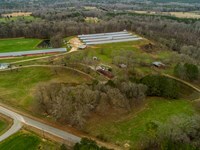 Located in Randolph County, and just minutes from the Georgia line, P & K Farm offers 2 Mega Broiler Houses, situated on approximately 15+/- acres. 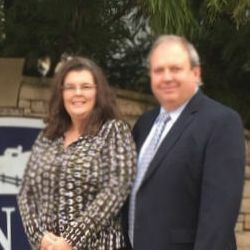 Farm operation currently grows, on contract, with Koch Foods on a Class A Pay with Housing Allowance. The houses were constructed in 2010 & 2013 and measure 66x600, with each house holding approximately 38,500 birds per placement. The houses are equipped with with roll-up load out doors, tunnel ventilation and concrete side walls. Houses are equipped with Chore-Time feeders (4 lines per house), Ziggity Drinkers (8 lines per house), Chore Time Guard (House 1) and LB White Oval 80 Tube Heat (House 2) gas heaters along with Chick Mate Feeders. There are 4 stirring fans per house, 16 ventilation fans (8 on each side), cool cells located on the side of the front roll up door, and one on each side near the front, fogger system, and electric wenches. Both are set up for Center House Brooding. The system is operated by Chore Time. There are two (2) generators (one John Deere the second Baldor). The operation is serviced by county water with individual meter. 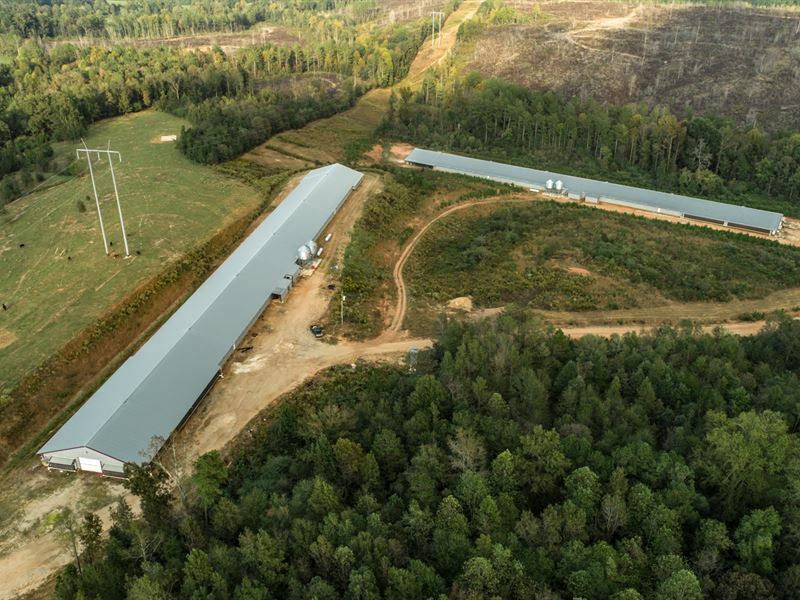 There is a Cafo Permit in place and can be transferred to the new owner. 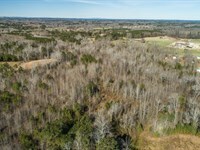 The 2 houses are situated on approximately 15 acres, which will require a new survey prior to purchase. 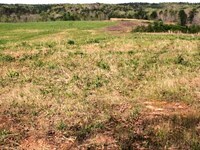 There is an area for a caretaker home closer to the road, if needed, with a septic system in place. You can't build new mega houses for this price. Start your operation with existing homes and be ready chickens immediately. 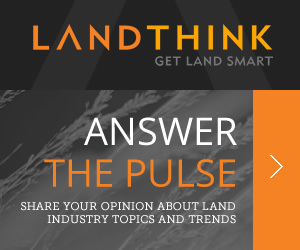 Potential buyers must provide proof of lender pre-approval. Bank financing is available to qualified buyers, details can be provided. This farm is a Bio Secure area. No visitors without permission. All visitors must be accompanied by the listing agent and be pre-approved by a lender before visiting the farm. Looking for a lender? A regional lender is offering financing for qualified buyers, contact us for details. 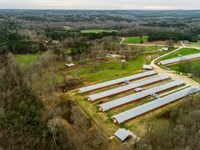 When calling broker, please say, "I found your listing 2 House Poultry Mega Farm, E Al on FARMFLIP."